We can’t say enough about this talented, willing and beautiful boy! Epic is as gentle as a kitten, and his gaits are as smooth as glass. 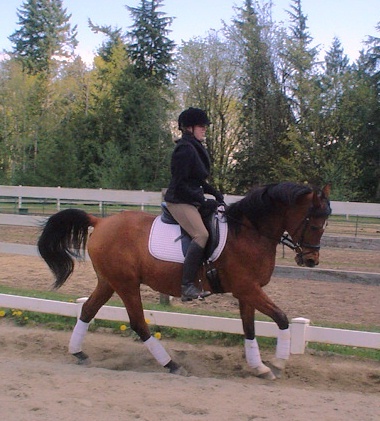 He’s a great teacher for novice and experienced riders, and is trustworthy enough to carry our youngest students. Epic also helps us out at family events and camps.